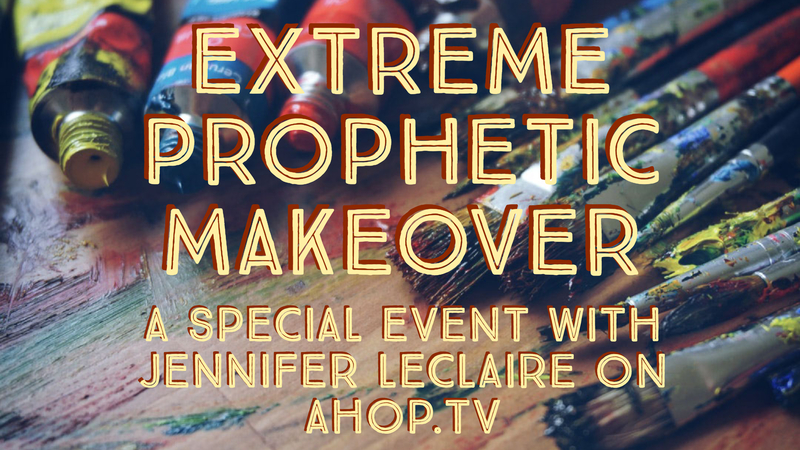 In this year of METAMORPHOSIS, Jennifer unpacks a word about an extreme prophetic makeover in your life. Tap into the plans and purposes of God for you in this season. Combat the enemy’s attacks against your destiny. Enter into your personal Promised Land.